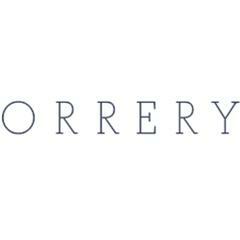 Located in stylish Marylebone, Orrery is the epitome of elegance. The food, from Chef Patron Igor Tymchyshyn, is truly exquisite, earning the restaurant the Test of Time gong at the Tatler Restaurant Awards 2016. There is an elegant private room with its own bar, alongside a rooftop terrace.